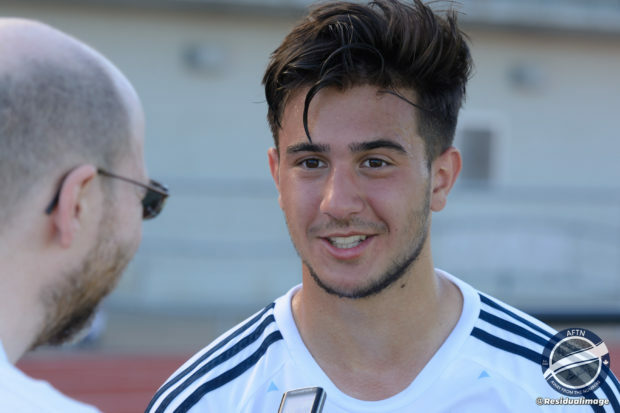 Nicolas Apostol has grown up as a Whitecap. After first joining the club’s Prospects program as an 8-year-old in 2011, the Surrey native has continued to impress as he’s moved through the age levels these past six seasons. He’s captained the U16 side, made a couple of USL appearances as an academy call-up, and this year moved on to the U18 team, transitioning to the position that he looks to call his own. Apostol made 28 appearances for Vancouver Whitecaps U18s this past season, scoring two goals. Although Monday saw the year end disappointingly for the side in the group stages of the USSDA playoffs, on a personal level, it’s been another strong season for Apostol. 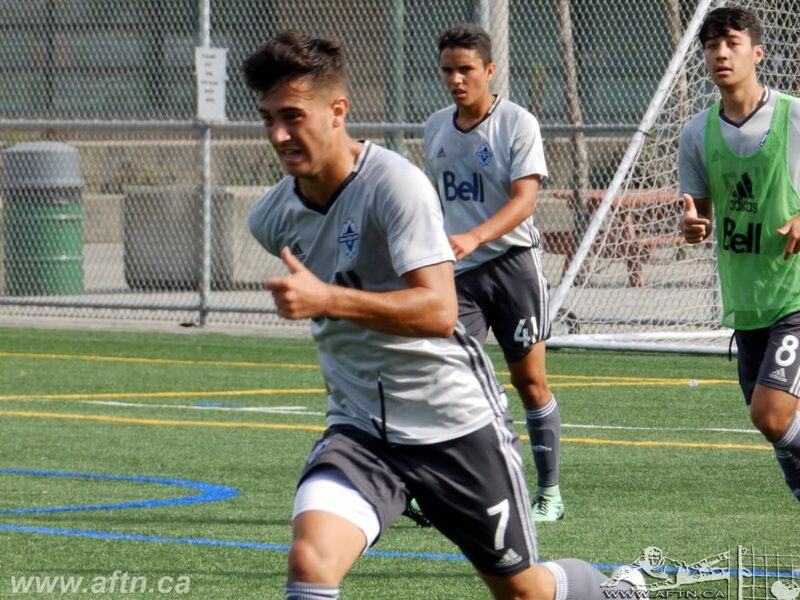 His performances and development haven’t gone unnoticed either amongst the Whitecaps coaching staff, with Apostol earning a couple of academy call-ups to WFC2. The first of those came last July when Apostol came on for the last nine minutes of the 2-0 loss in San Antonio, and the 18-year-old made his home debut last month, coming on as a 73rd minute sub in the 2-1 loss to Real Monarchs. The ‘Caps may have lost that match, but Apostol certainly made an impression during his 17 plus minutes on the pitch, earning his first professional assist on Terran Campbell’s goal, and coming agonisingly close to his first professional goal, and WFC2’s equaliser, in a strong attacking midfield performance, showing that versatility he brings. 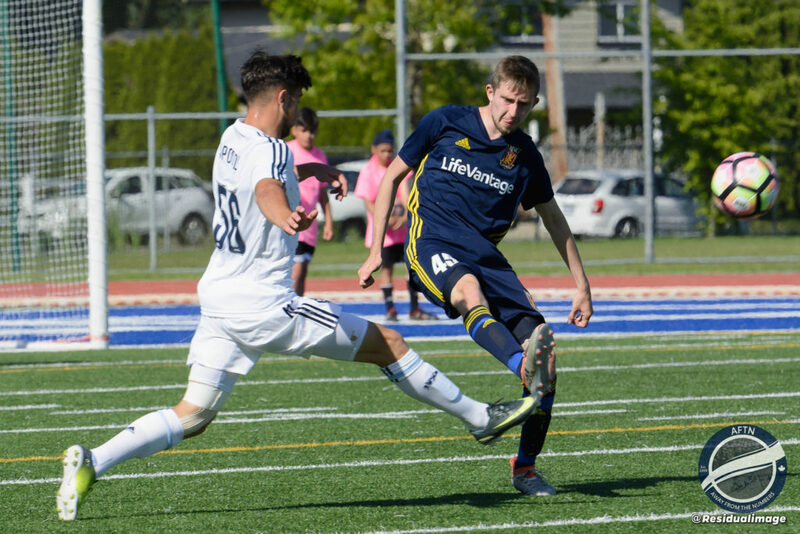 Apostol has played with a number of the current WFC2 roster for years, coming through the Whitecaps Residency program from those prospects days with the likes of Matthew Baldisimo, Kadin Chung, Thomas Gardner, and David Norman. And he has hopes of following them into the professional ranks. Just not quite yet. Apostol will leave the Residency Program this summer for a new college adventure, taking Jake Nerwinski’s place as a right back at the University of Connecticut Huskies. It’s always sad to see the long time guys leave the team, but we have a feeling he’ll be back. For now, it’s a new challenge. One in which we wish him nothing but the best and look forward to following his progress these next four years.